Due to the location of this apartment complex we would recommend that you hire a car in order for you to get about with ease. The apartment is in a quite residential area, yet offering all the perks of city living. 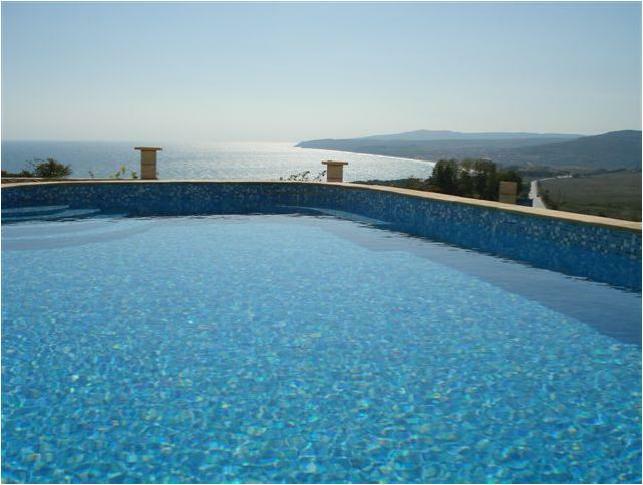 The surrounding area offers attractive views and a short drive to the sea / beach. This one bedroom apartment is fully equipped with everything you need for a short term apartment. The living/kitchen area has air-conditioning and a ground floor terrace/garden overlooking the beautiful rolling hills out towards the sea. Parking is also available with this apartment.